This month Automotive Art Paints and our European partners Multichem were in Frankfurt, Germany for the mother of all automotive trade fairs that is Automechanika. This year, 136,000 visitors from over 170 countries interacted with 3,820 exhibitors, making this the world's largest automotive trade fair. Automotive Art Paints was on hand to showcase our state-of-the-art refinish system. 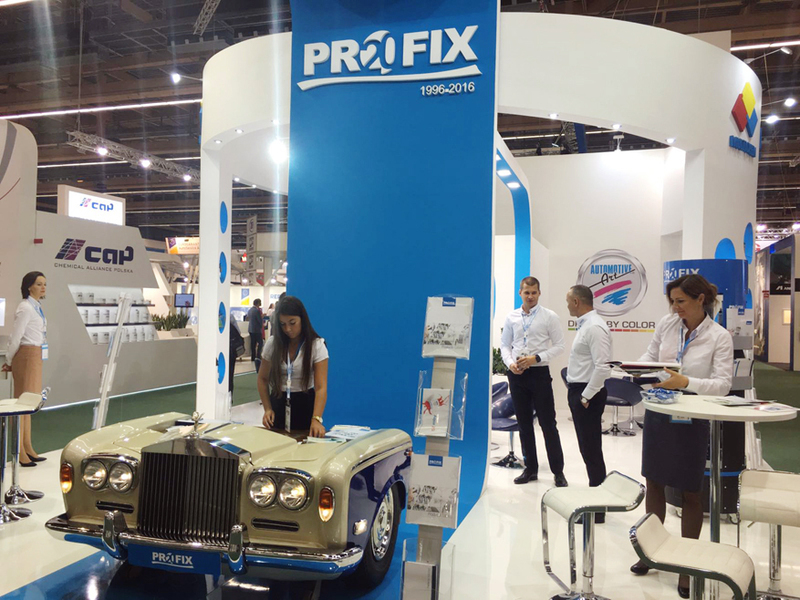 We shared a booth with Multichem who shocased their Profix refinish system. Our participation this year was made even more meaningful as it coincides with Multichem's 20th Anniversary. We have been incredibly fortunate to have collaborated with Multichem for six of their 20 years in business.